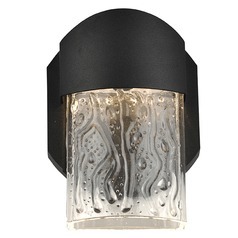 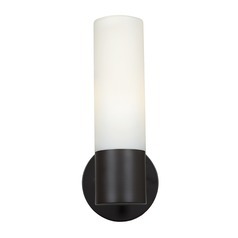 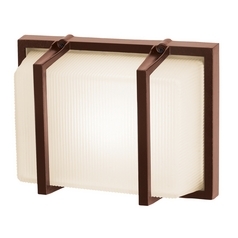 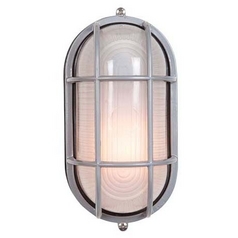 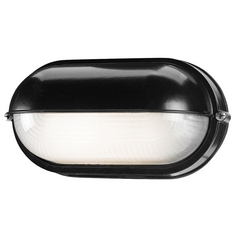 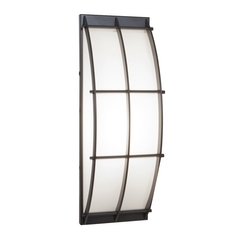 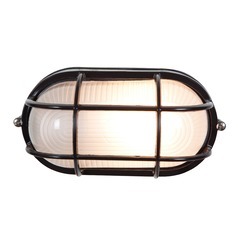 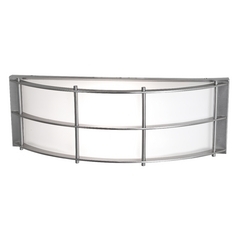 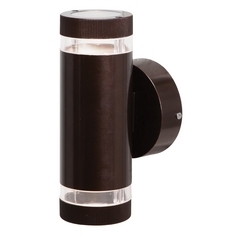 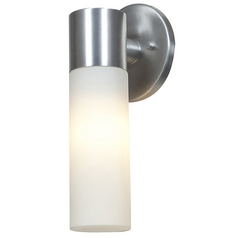 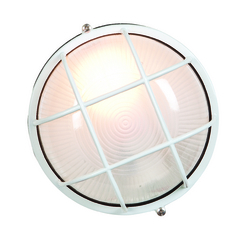 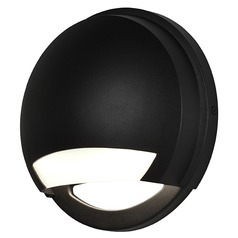 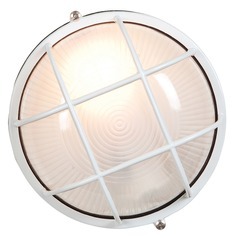 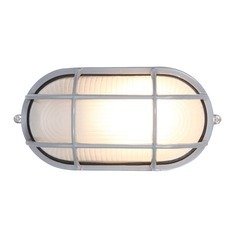 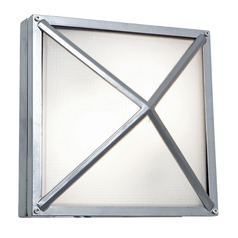 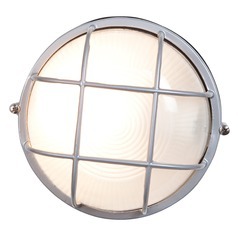 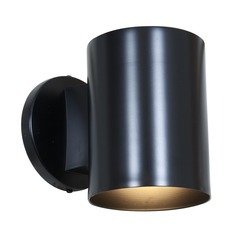 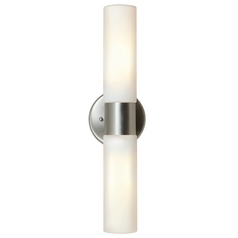 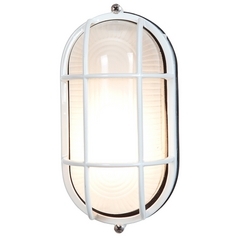 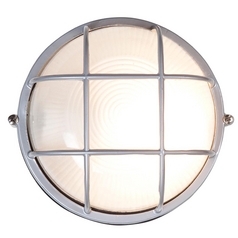 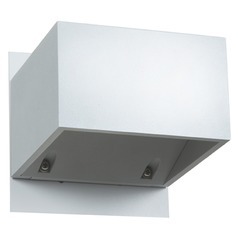 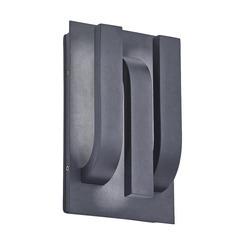 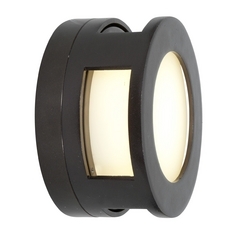 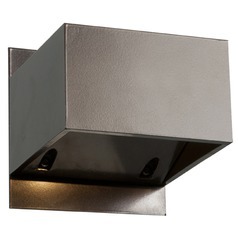 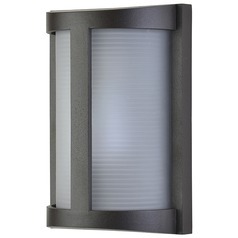 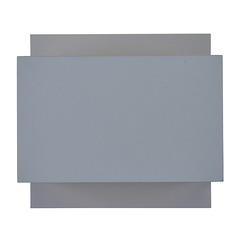 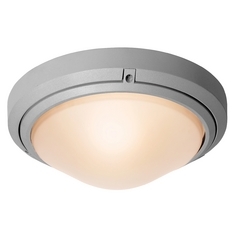 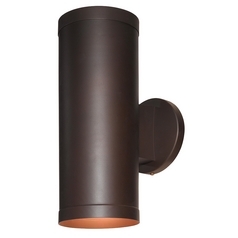 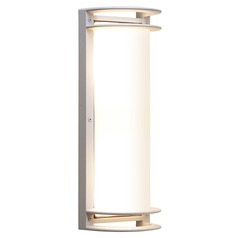 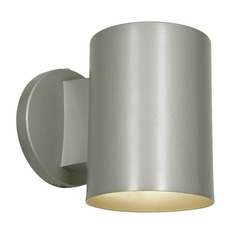 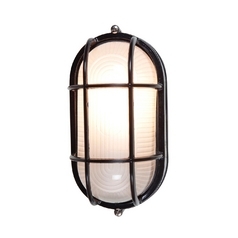 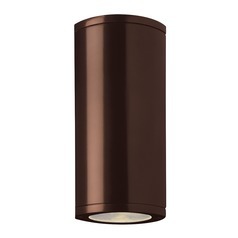 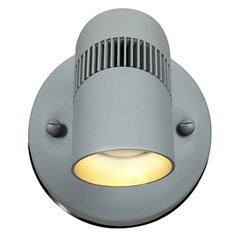 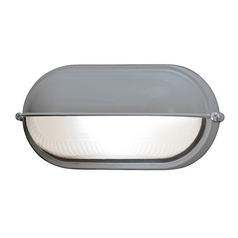 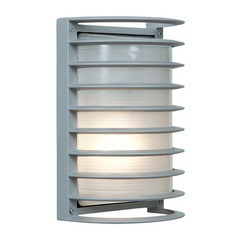 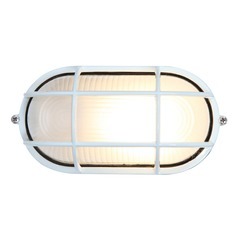 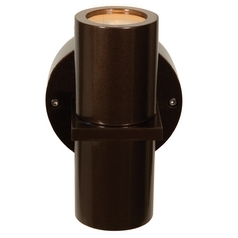 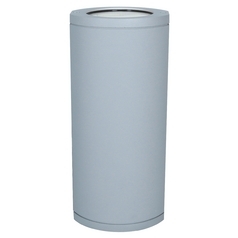 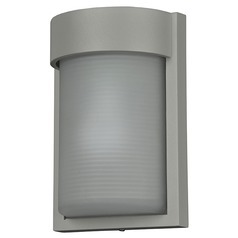 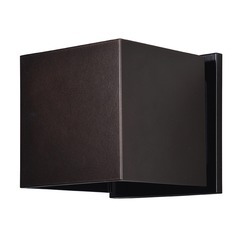 We carry Access Lighting Outdoor Wall Lights in various styles and sizes. 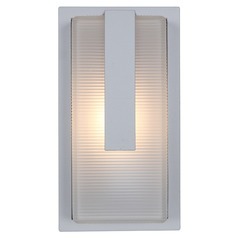 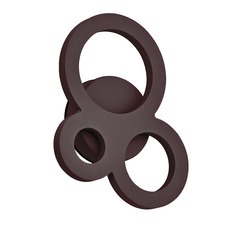 Our modern and traditional-style collection features functional and stylish wall lights for outdoor use and are sure to blend seamlessly with their surroundings. 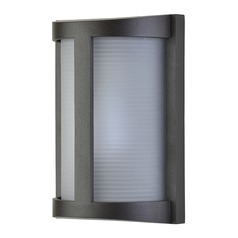 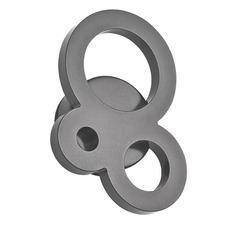 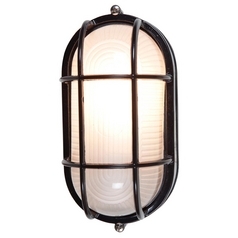 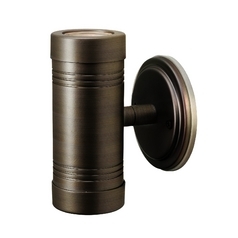 The typical outdoor wall light from Access Lighting boasts a durable design in bronze, nickel or chrome finish. 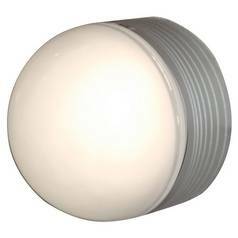 Hardy white or clear glass covers the light bulbs and ensures that the electronics inside are protected from the elements so you can use the lights in damp and wet locations. 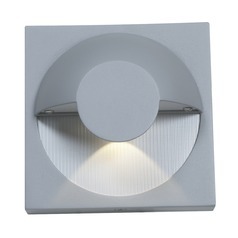 The shapes and light direction vary as well; some of the wall lights feature a glass plate that spreads light evenly in all directions, others are directional and are best used for spot-lighting. 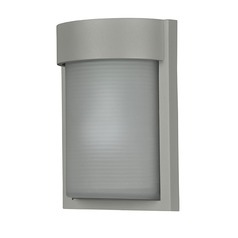 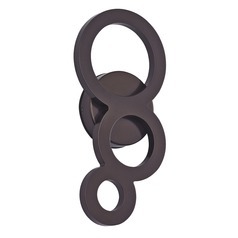 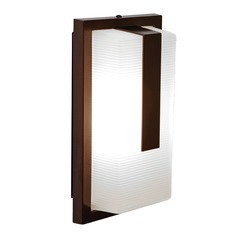 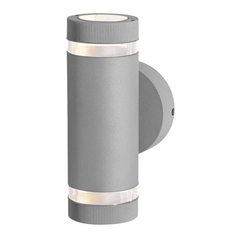 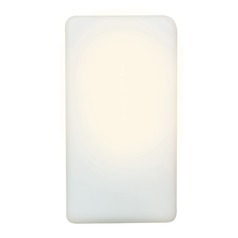 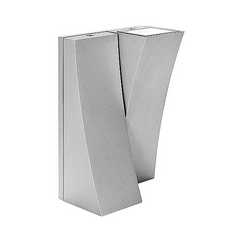 Our wide selection of Access Lighting outdoor wall lights are perfect for your lighting needs.